With an OCT scan, our optometrist in Oak Hill are provided with color-coded, cross-sectional images of the retina. These detailed images are revolutionizing early detection and treatment of eye conditions such as wet and dry age-related macular degeneration, glaucoma, retinal detachment and diabetic retinopathy. 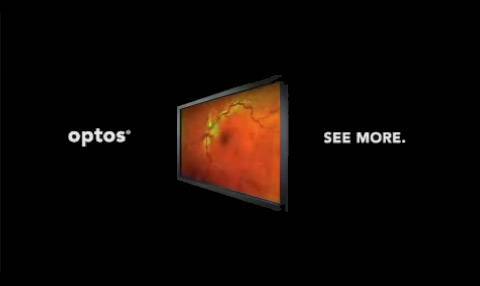 The eye doctors at Southern Eye Care Associates, in Oak Hill, WV are proud to introduce the latest cutting edge technology in retinal imaging, the Optos Daytona Optomap OCT. This amazing device allows your eye doctor to see retinal, optic nerve and cornea structures not visible through regular exam methods by using light to provide a high resolution scan meant to pick up early signs of structural change or disease. 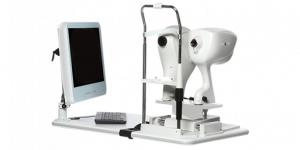 This allows your eye doctor to see even the smallest changes in the retina and optic nerve with greater accuracy, and much higher definition, making early and accurate detection of common sight threatening eye conditions such as glaucoma, macular degeneration and diabetic retinopathy, easier than ever before. 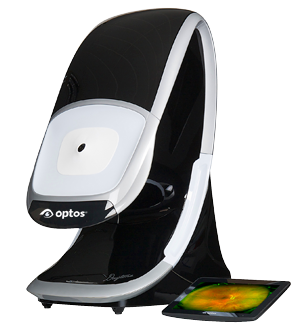 We recommend an Optomap OCT scan to every patient, as the quality of the Optomap scan and the amount of information we can get from this scan is of great value. 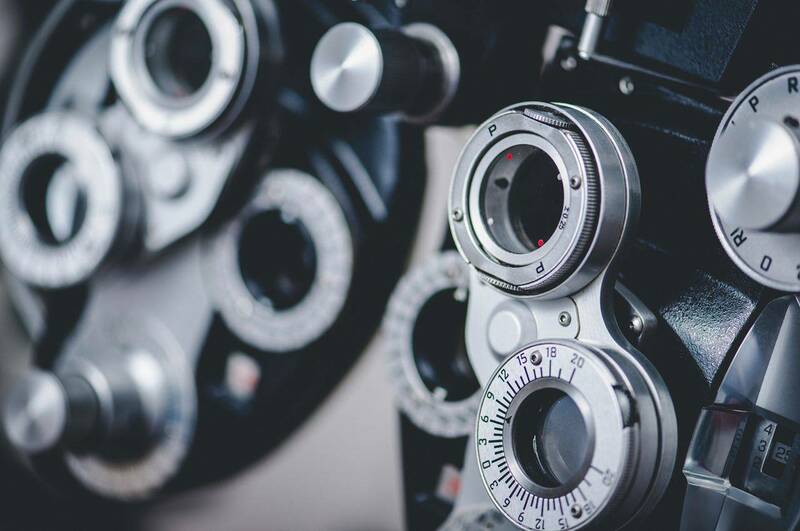 Often, a patient thinks his or her vision is very good, but when we administer the optomap scan, we find that, at the cellular level, there are important changes that signify possible issues that may otherwise have gone unnoticed. Early detection and effective prevention are the most important parts of beating any disease, and this is where the Optomap shines!